So you’re looking for a good muscle building supplement . . .
With so many muscle building supplements on the market, it can be difficult to know which to choose. Should you turn to a protein powder? 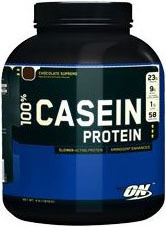 What’s the difference between whey protein and casein protein? Will it fit into your budget? 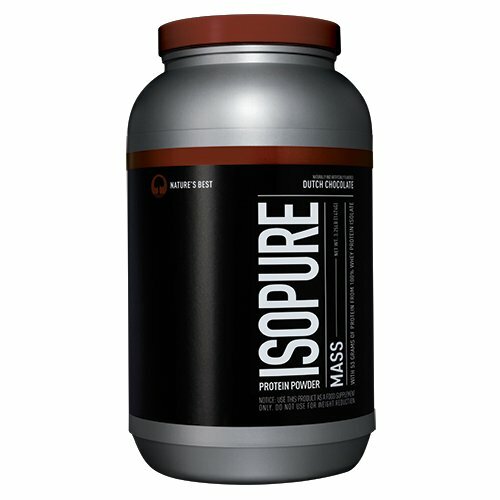 To help you make the informed decision, we’ve had our experts closely review some of the most popular brands in the muscle-building industry, analyzing them for quality ingredients, concentrations, and price – and after much deliberation (and by popular vote from consumers like you), we’ve managed to narrow down the options to the top five products. Let’s take a closer look to see how each formula stacks up . . . 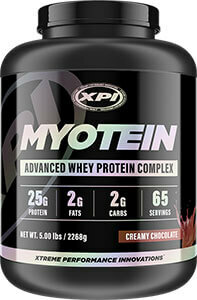 Created by XPI, Myotein is said to be the ideal high protein diet shake, offering 26 grams of protein per serving as well as a good selection of muscle-building ingredients such as Aminogen and coleus Forskohlii. What Makes it the Best? Myotein contains 6 different sources of high quality protein, including whey protein hydrolysate, concentrate, and isolate. The varying forms of whey protein digest at different rates, for better absorption and maximum results. It works in two ways to improve your physical performance – first, it works fast, so you can give your muscles the nutrients when they need it most: right before and after your workout. 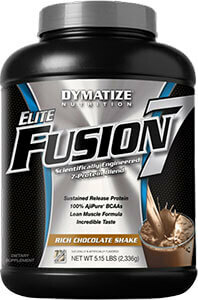 Second, it enhances muscle growth and recovery, so you can build muscle mass and strength faster than ever. Additionally, most consumers love the milk chocolate flavor and the way it doesn’t clump when it mixes. 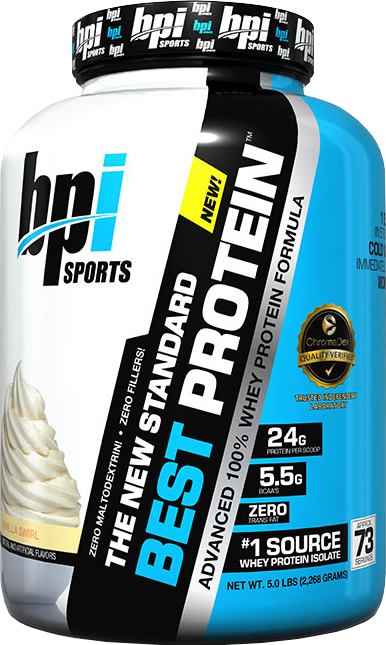 Optimum Nutrition is known for offering pure ingredients in their clinically proven concentrations, and Gold Standard Whey Protein is no exception. 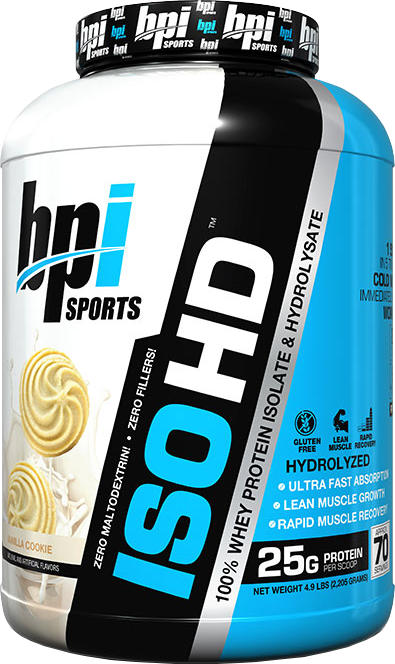 Although it only offers 24 grams of protein (compared to Myotein’s 26 g) per serving, the high quality protein is easy to absorb and offers reliable results. What Makes it the Best? 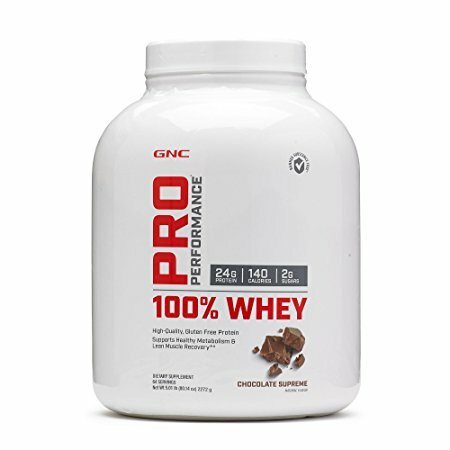 : Studies have shown that whey protein isolates are the purest form of whey protein in the world, and Gold Standard Whey makes this form of protein is main active ingredient. If you’re looking for a straight protein powder without all the bells and whistles of other muscle-building ingredients, then this is definitely your best option. It’s stimulant free and is absorbed quickly by the body, which means that the side effects will be minimal. It can be used as a pre-workout or post0-workoiut shake, and some consumers found it to be an effective meal replacement shake as well. Once again, consumers turn to Optimum Nutrition for high quality products, and Casein protein is definitely head and shoulders above other muscle building supplements in the market. 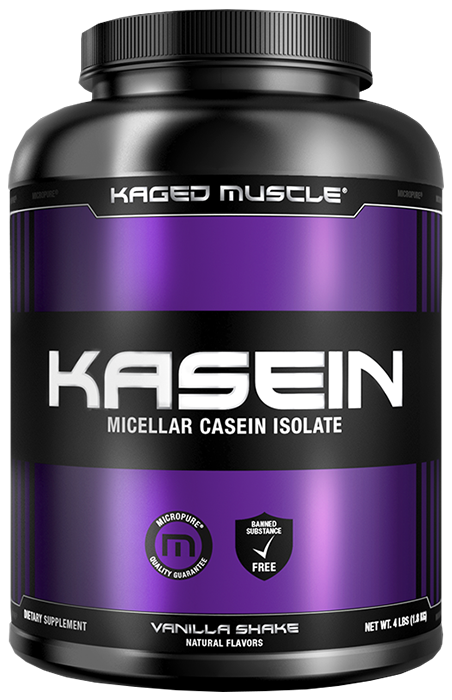 It offers 24 grams of casein protein as well as Leucine and Aminogen for stimulating protein synthesis and preventing muscle breakdown. What Makes it the Best? 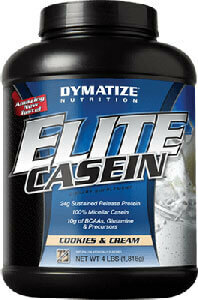 Unlike whey protein powders, casein protein is designed for the long haul rather than quick but temporary results. 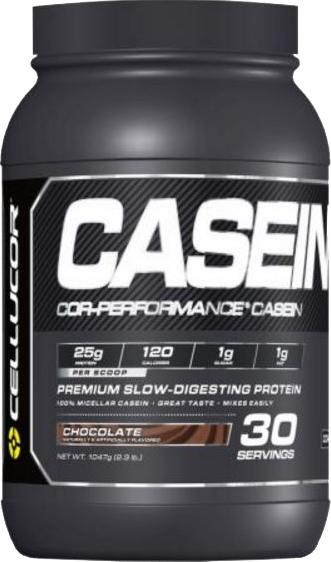 Casein protein digests slower than whey protein (by nearly double the time), which not only increases feelings of fullness but allows for a sustained release of amino acids and nutrients. It’s a great formula for individuals who are looking to lose body fat while building lean muscle due to the fact that it makes it easier to cut back on calories without feeling hungry or starved all the time. 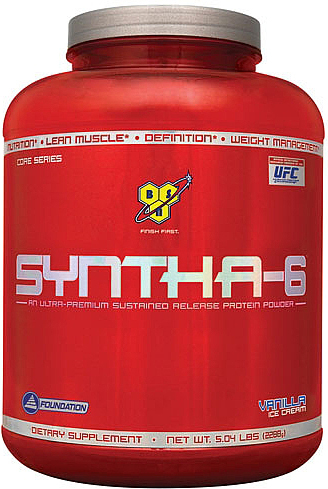 Like Myotein, Syntha-6 offers a good mix of various forms of whey protein such as whey protein concentrate and whey protein isolate. Additionally, it contains a wide variety of vitamins, minerals, and antioxidants which can reduce oxidative stress on cells and increase the lifespan of muscle fibers. At 22 grams of high quality protein per serving, you get enough protein to maximize lean muscle development without the negative side effects. What Makes it the Best? : One of Syntha-6’s greatest features is the addition of Glutamine Peptides, which gives your body the Branched Chain Amino Acids it needs to substantially improve athletic performance. Out of thousands of reviews online, a large majority of consumers loved that it provided fast results and tasted grain. The low calorie and sugar content are also a nice bonus for those looking to slim down. 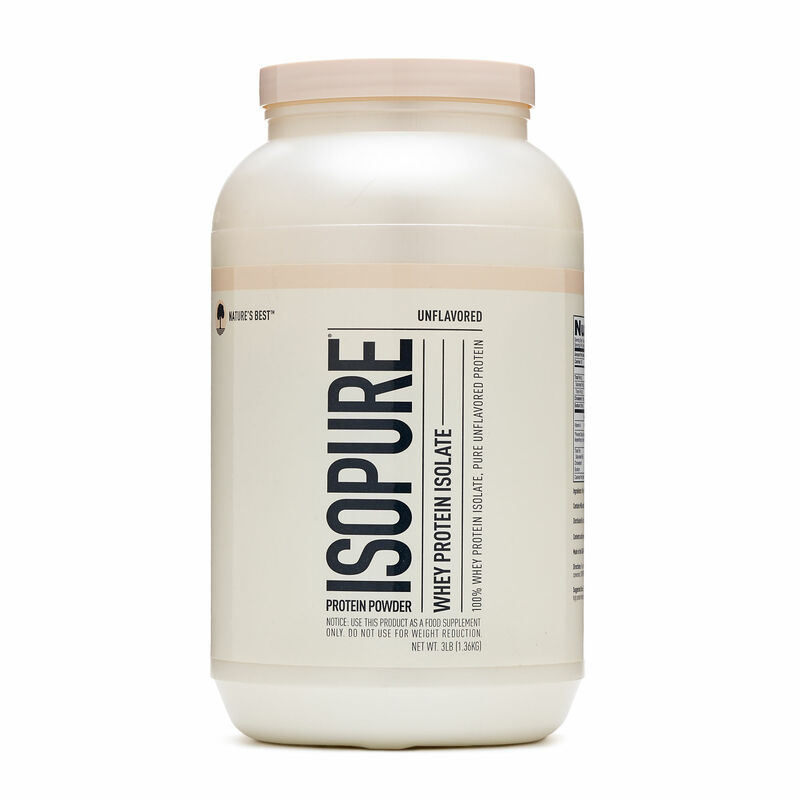 Zero Carb Isopure is a low-fat, low-carb protein that utilizes 100% Pure Ion Exchange Whey Protein Isolate. 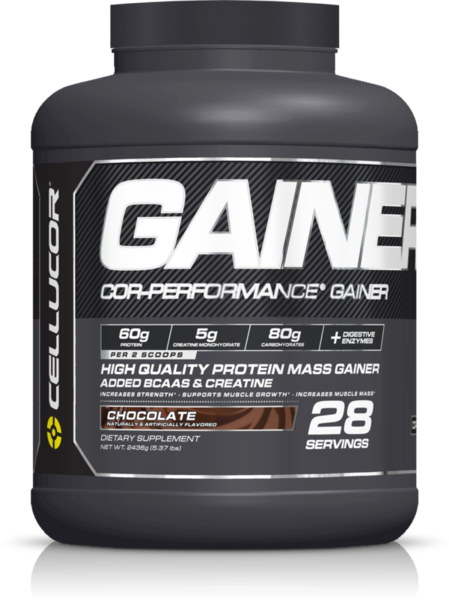 At 50 grams of protein per serving as well as high concentrations of BCAAS and glutamine, this formula certainly packs a wallop when it comes to speed muscle growth and recovery. What Makes it the Best? I have to admit, 50 grams of whey protein per serving is one of the highest concentrations I’ve ever seen in a protein powder. More protein per serving ensures that you get more muscle-building results for your money. Even if your body can’t digest all 50 grams of protein in a single sitting, you’re still ensuring that your body is getting as much protein as it can possibly handle. With just 200 calories per serving, a wide variety of nutrients, and only 200 calories per serving (just 10 of which are fat), it makes for a great meal replacement shake. As you can see, any one of these products will give you some amazing results and will fit within almost any budget (without sacrificing quality). Time and time again they have proven themselves to be the best in the business, offering bodybuilders and athletes a solid formula with minimal risks and side effects. With a great guarantee and low price for each of the products, you have nothing to lose except pounds of fat (in exchange for pounds of muscle). Comments on "Best Muscle Building Supplements Compared"
Leave a Comment about Best Muscle Building Supplements Compared here. Why are prices so high on these products? Its more beneficial to just fill the shopping cart with food. Thanks for all the information . Please tell me whether infusion black is gud & safe and easily digestable protein for weight gain or not. I got a question.. I’m faemle and have a fast metabolism but don’t want to increase my testosterone.. How will I go by gaining weight? Cause I can eat a heap and not gain anything. I have toned my abs but don’t want to have arm muscles. 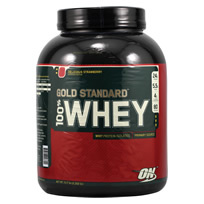 GNC currently has the 5 lb container of the Optimum Standard Gold for 53.99!! Great Deal!! Great Product!! Wow you look much younger in your avtaar I’m sure you can gain muscle mass, and definition by starting a regular workout with freewieghts. The thing is that if people start when they are younger it’s more likely to become a habit. Just start with reasonable wieghts and work your way up. Just keep at it start with small amounts then steadily increase.After shattering both shoulderblades in front and one in back. I started lifting just the 11lb bar10 times, then after I got up to 50 reps I would add wieght. I did this until I could lift as much wieght as my cousin Chad, he was a couple years older than me and in my view the strongest person in the world! Next to my dad of course!! If people who lifted wieghts when they were younger quit they lose musce definition the same as anybody.There are some small factors like hormone production and whatnot that have a small factor. Though getting started now is better than giving up before you try.O I was 14 when my shoulders got broke. Hey Jeff, I’ve been working out for about 10 years now. 6’0 and 142 LBS. I’m in great shape but I am still tiny! I had a BAD habit of ruinnng too much. I stopped ruinnng two months ago. Do u know how long it takes for my fast twitch muscle fibers chill the hell out so I can get those slow twitch to show more? Working on my compound workout a lot more and increasing weight too! I’m excited to try your program! you bluddy idiot, its the fast twctih muscle fibers that are linked to size and strength, slow twctih red muscle fibers are endurance muscles, 6ft 142 lbs and you think your in great shape? someone has been telling you lies!